News releases about passenger services developments. 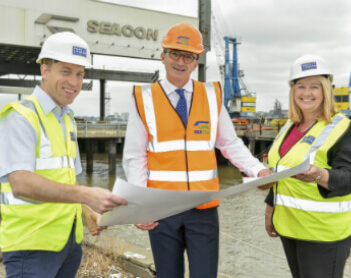 Work is well underway on a £2.5 million programme of investments at Tower Wharf in Northfleet, enabling owner Seacon to target emerging opportunities to supply building materials to major construction projects in London. 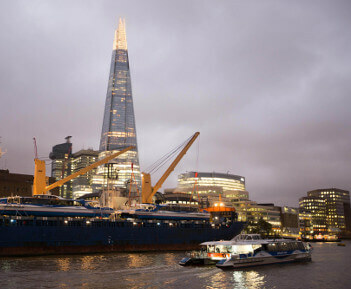 The Port of London Authority (PLA) has awarded the five-year contract for management of its Central London Cruise Moorings to a joint venture between the Port of Tilbury and MBNA Thames Clippers. 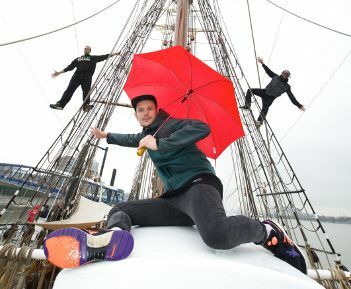 The Royal Borough of Greenwich launched its highly anticipated Royal Greenwich Festivals 2016 today (May 11) with a special preview event on board the magnificent Tall Ship The Morgenster. 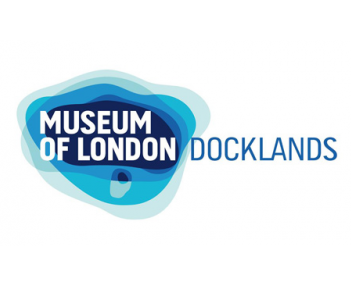 A rare survivor of London’s historic docks will be celebrated by a major new gallery opening at the Museum of London Docklands on 25 March; the first part of a major development to transform the Museum of London Dockland’s galleries. 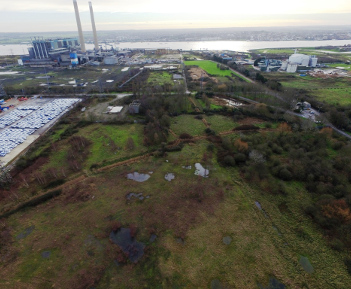 Forth Ports confirms that it has entered into an agreement to purchase 152 acres of land, including a further deep water jetty, close to the East of the Port of Tilbury in Essex. The acquisition price is not being disclosed, however it is expected that at least £100m will be invested in infrastructure and facilities on the land. 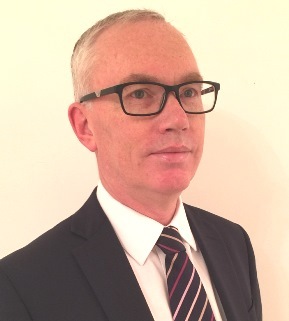 The Port of London Authority has appointed Bob Baker as chief harbour master. 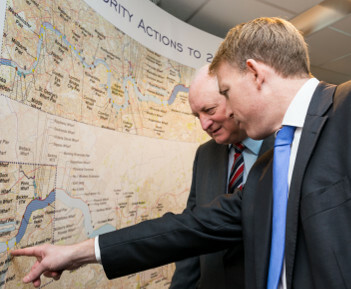 Use of the Thames could be transformed over the next 20 years, according to the latest Thames Vision publication issued today (Monday, 14 December 2015) by the Port of London Authority (PLA). 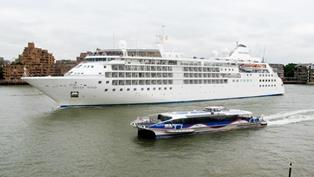 Two new high speed catamarans that have travelled over 15,000 miles from where they were built in Tasmania, Australia, have today arrived in their new home the River Thames in central London. Eddie Stobart believes the location will allow the business to be in the best possible place to provide new and existing customers with competitive container transport solutions from the south of the UK for which they are renowned in the north. 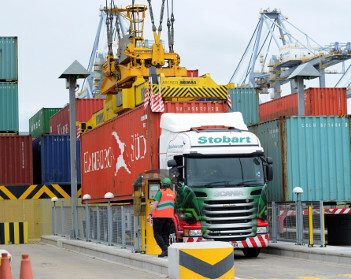 The DP World site will provide Eddie Stobart with a strategic operational base to support their growth plans in the south of the country. 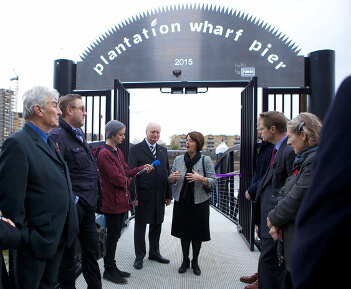 Search through the Port of London Authority news archive selection.